For added protection against cavities, our pediatric dentist may recommend fluoride treatment in Waco, Texas. 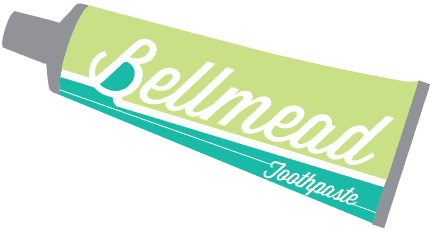 At Bellmead Kids Dentistry, we feel it is important to do what is necessary to ensure your child’s smile stays bright and beautiful for a lifetime. Please contact us to learn how we can help your child with fluoride treatment. 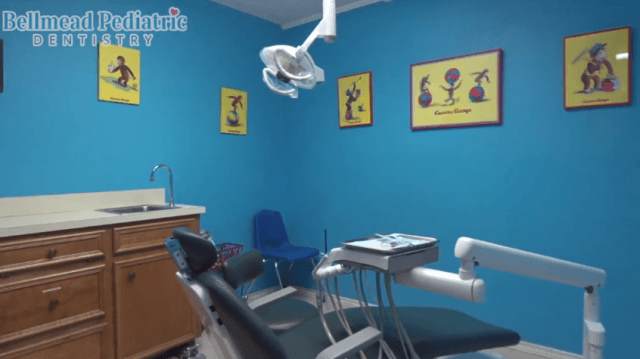 This treatment can be especially helpful for children who have deep pits and fissures on the chewing surfaces of the teeth or exposed and sensitive root surfaces. 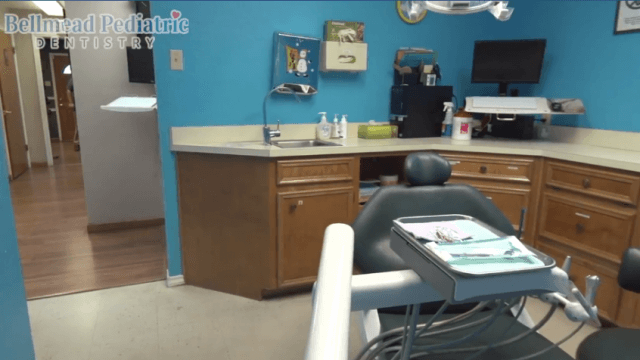 Please contact us our office today at 254-799-4000 to request an appointment. Fluoride helps to strengthen your teeth and protect them from tooth decay. As you eat and drink throughout the day, bacteria, sugars, and acids constantly attack and demineralize the enamel layer of your teeth. Fluoride works to remineralize the tooth enamel, preventing tooth decay and cavities. 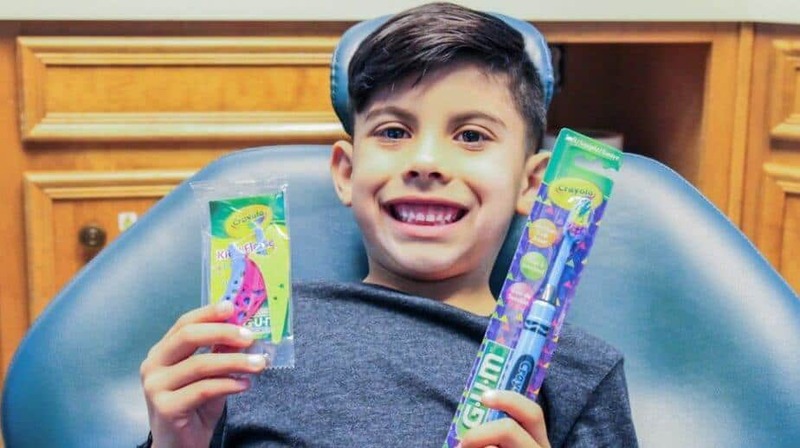 In addition, fluoride can strengthen the teeth as they develop to make sure they are strong and healthy, making fluoride very important for children as their teeth grow in. 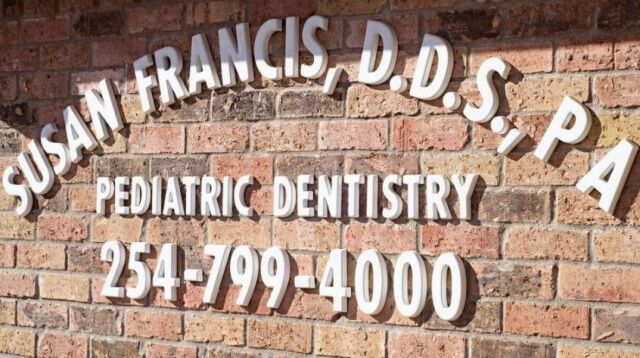 Our pediatric dentist often recommends professional fluoride treatment during your regular dental checkup, and we may suggest further fluoride treatment if your teeth are prone to decay or if you are not receiving a sufficient amount of fluoride from other sources. Professional fluoride is available in the form of a gel, varnish, or foam. 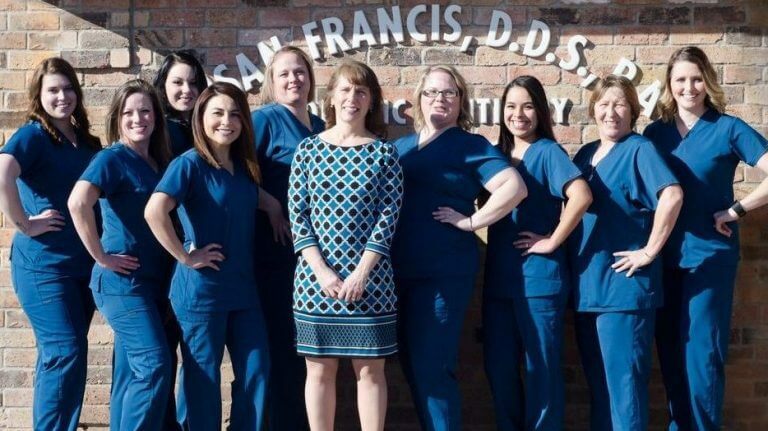 Fluoride treatment is just one of the ways our pediatric dentist helps you keep your smile healthy for a lifetime. For more information about preventive dentistry and the benefits of fluoride, we welcome you to contact us today. We are eager to care for your smile!